The minister said the kind of trust the poll panel has shown in new technology backed by "most profound technical oversight is something we all need to respect". Ravi Shankar Prasad said elections in India and the conduct of elections are being discussed globally. 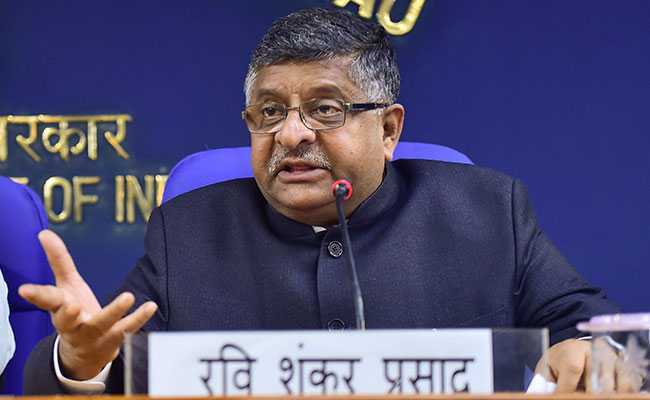 Law Minister Ravi Shankar Prasad on Friday backed the use of electronic voting machines (EVM) and said there is a need to trust the Election Commission and respect the sanctity of the institution. His remarks came a day after Chief Election Commissioner Sunil Arora asserted that the EC would not be "intimidated or bullied" into giving up EVMs and going back to the era of ballot boxes. On Monday, a self-proclaimed cyber expert had claimed the machines can be hacked and that the 2014 Lok Sabha elections were rigged. "I do not wish to make a political comment. I wish to say it with all respect that the same machine has shown the victory of my party (BJP) and also the defeat of my party. The same machine has shown regional players getting success time and time again," Mr Prasad said. He made these remarks at a National Voters Day event organised by the EC where President Ram Nath Kovind and CEC Arora were present. He said the elections in India and the conduct of elections are being discussed globally. 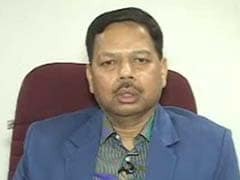 "We need to trust EC, respect the sanctity of the institution of EC," he said. 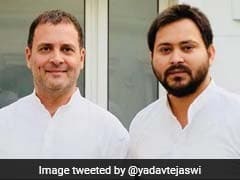 On Thursday, the Congress had said it sounds "strange" when the Election Commission presents itself as an advocate for EVMs. Congress spokesperson Manish Tewari said the Election Commission has been entrusted the task to conduct elections and it should take the views of various stakeholders, including people and political parties, before arriving at such a decision. "It looks strange and odd sometimes when the Election Commission presents itself and acts as an advocate of the EVMs," he had told reporters. Addressing an international conference on Thursday, Mr Arora had said, "We are open to any criticism, any feedback, from any stakeholders, including political parties, because they are the biggest stakeholders. But at the same time, we are not going to be intimidated or bullied or pressurised or coerced into giving up these (EVMs and paper trail machines) and starting the era of ballot boxes." Mr Prasad's remarks on EVMs assume significance as the law ministry is responsible for answering questions in Parliament related to the EC. The law ministry is also the nodal ministry to handle amendments in election laws.